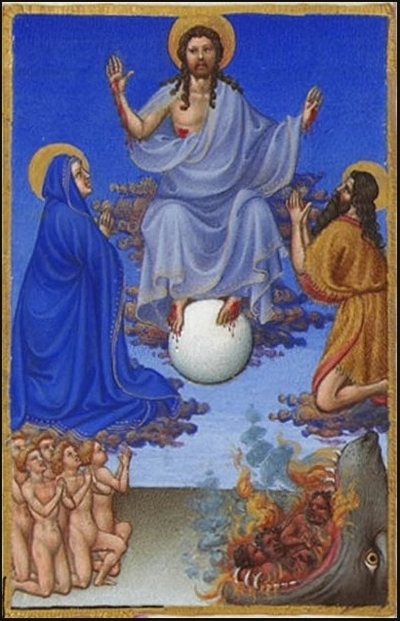 Ultramarine is a deep blue color, made by grinding Lapis Lazuli into a powder. 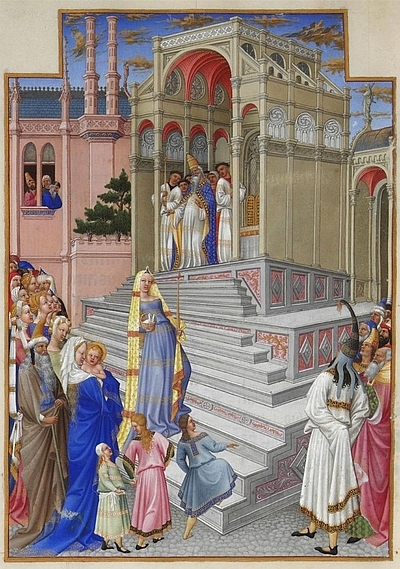 During the 14th and 15th centuries, it was worth more than gold and yet it and symbolized humility and holiness. 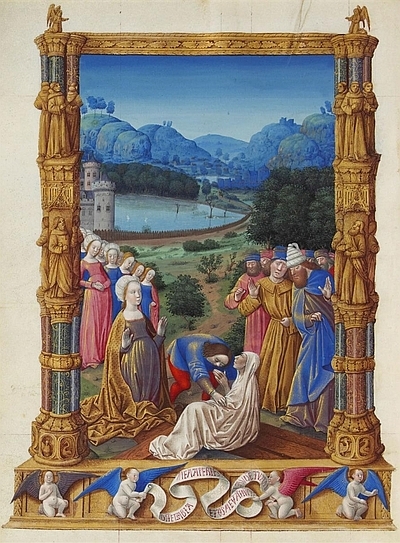 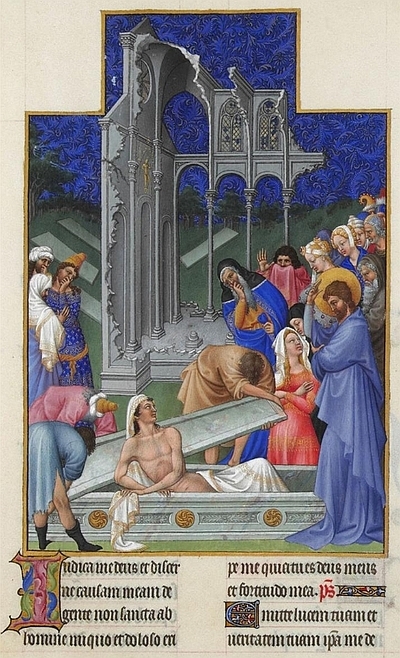 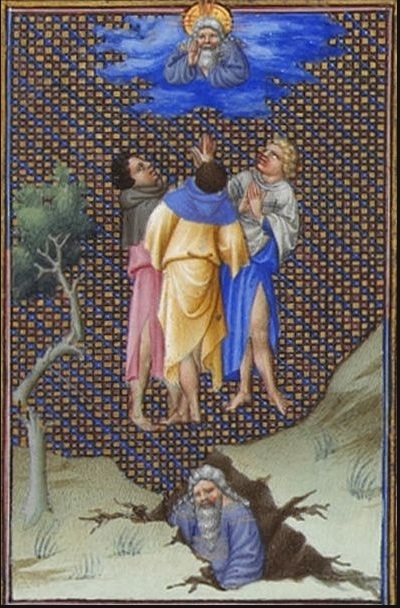 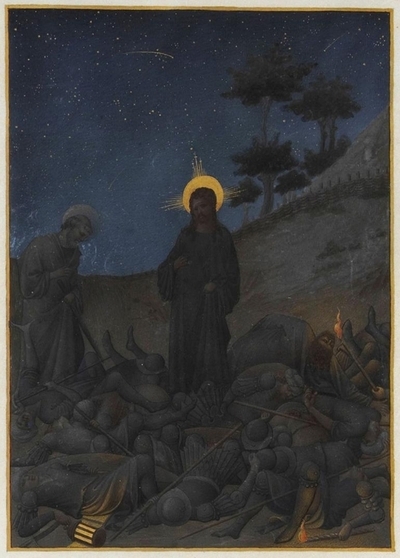 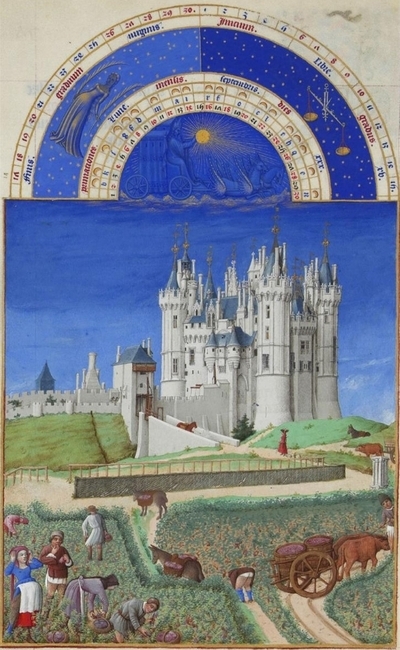 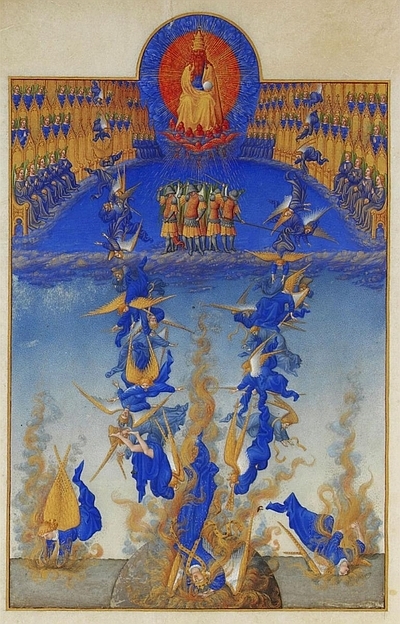 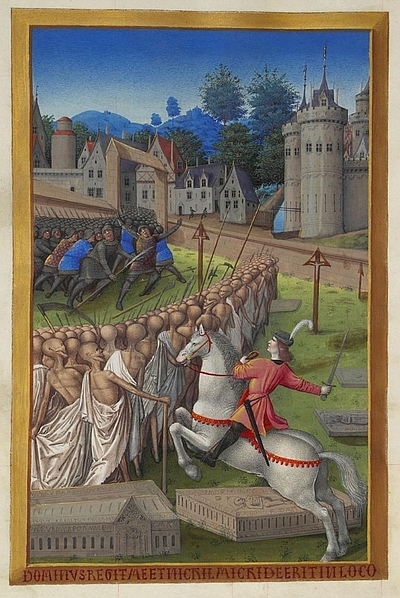 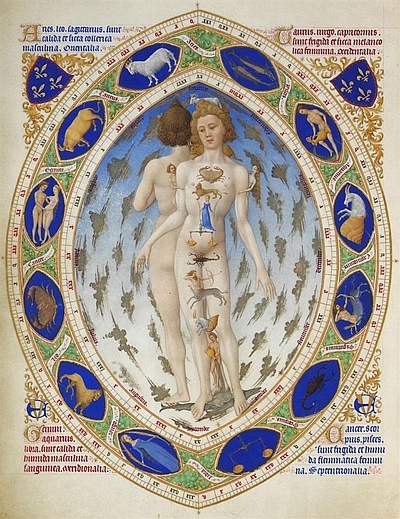 The Limbourgh Brothers, three famous painters from Nijmegen, really loved the stuff. 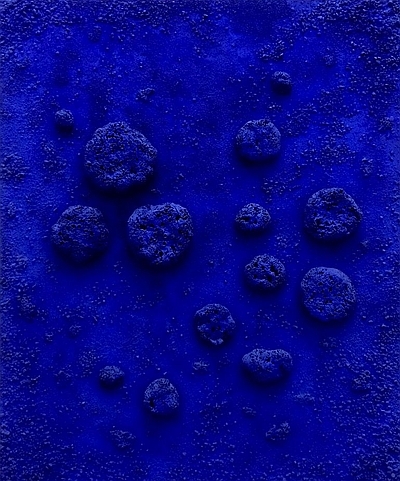 International Klein Blue also relies heavily on ultramarine.